For nearly 2 decades (since 1999), Dr. Roya Zojaji has been a board certified dental implant specialist. With offices in Scottsdale and Casa Grande, patients in need of implant care can visit the location that is most convenient for them. We specialize in both the surgical placement and restoration of implants. 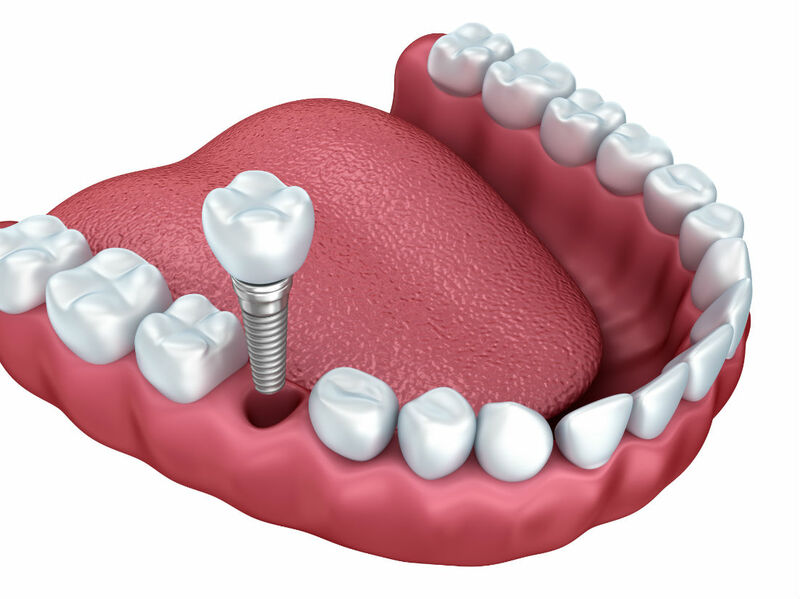 With extensive training, Dr. Zojaji provides the proper, safe delivery of dental implants. She uses continuing education to utilize the most cutting edge techniques and ensure patients receive the highest quality of implant treatment. If you are searching for high quality dental implants in Scottsdale or Casa Grande, we encourage you to contact our office to schedule a consultation today!